Indoor positioning is hard. In this white paper, Leverege's R&D team takes you on a journey through the process of prototyping a dynamic indoor positioning solution. From simple nearest-RSSI to multilateration algorithms to our full-blown particle-filter-based RTLS Location Engine, our team illustrates how a robust and scalable indoor positioning solution works. Over the past decade, Real Time Location Systems (RTLS) have become both more common and more consumer-accessible through smartphones and mobile applications. Outdoor RTLS like GPS have demonstrated widespread impact and utility. They can help drivers avoid traffic on the road, help emergency responders pinpoint distress signals, and provide valuable location data to countless use cases. Although GPS is able to provide highly accurate location data over a wide geographic area, satellite signals are unable to penetrate solid objects like buildings. Indoor Positioning Systems (IPS), or indoor RTLS, are being built to overcome the limitations of GPS. However, these newer solutions have been adopted more slowly due to technical limitations and infrastructure costs.As with outdoor RTLS, there are countless use cases for indoor RTLS. Applications range from medical asset tracking in healthcare to supply chain management to employee tracking and man-down alert handling. RTLS can lead to significant savings and optimizations for businesses. For example, locating lost medical devices can help reduce replacement costs and improve hospital logistics. There are also several approaches to building indoor tracking solutions, which include the use of technologies like Bluetooth, WiFi, RFID, Ultra Wide Band (UWB), and Ultrasound. While there are many opportunities for Indoor Positioning Solution (IPS) product development in this space, the supporting technologies are not nearly as well documented as outdoor technologies like GPS. Leverege’s R&D team embarked on a quest to overcome the myriad challenges associated with indoor RTLS. Through a series of prototypes, the team has progressed from trilateration algorithms to multilateration approaches to a particle filter-powered Location Engine boasting <3 meter accuracy with Bluetooth Low-Energy (BLE) hardware in dynamic indoor environments.Our white paper shows you how to think through indoor tracking problems to develop robust, dynamic, and scalable solutions that don’t just work in simulation environments but, more importantly, out there in the messy real world. 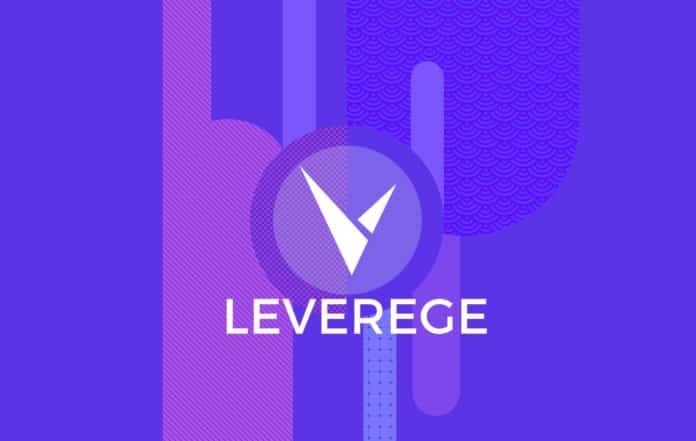 Our paper takes you on a journey with Leverege’s R&D team from our first prototype, based on simple nearest-RSSI calculation, to our full-blown Location Engine. 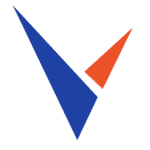 And it shares with you what we’ve learned through extensive research, rapid prototyping, and RTLS integrations. Bluetooth RTLS can determine approximate locations down to several meter accuracy, but many business use cases require much more precise positioning. Some rooms are only a few meters squared after all. We have determined that successful indoor positioning systems often require balancing several location technologies—Bluetooth, RFID, Ultrasonic, etc.—and processing their data through a sophisticated particle filter-based location engine to create a robust, high-resolution RTLS.Indoor RTLS pose significant challenges for solutions providers given the need for embedded engineering expertise that ranges across multiple hardware and software systems—from Bluetooth to RFID, from Kalman filtering to machine learning. And while some solutions providers may advertise expertise in a few of these domains, at its core, indoor positioning is all about striking a harmony between numerous interlocking hardware and software systems. We plan to continue to allocate significant R&D resources to prototype and build a multi-source location engine that provides businesses with the most reliable, highest-resolution indoor positioning solutions possible.Learn more about how we developed our Location Engine for indoor RTLS by downloading a PDF of our white paper below.